Myrtle Hatfield married Rodney Collins. Richard Ivan Houghton married Sarah Anna Procter. Richard Ivan Houghton married Donnie Mae Houghton, daughter of Oscar Carver Houghton and Maybon Etta Glover. 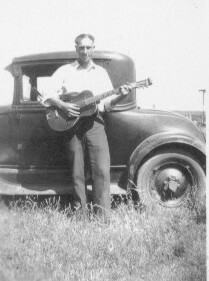 Victor Warren Elmore married Donnie Mae Houghton, daughter of Oscar Carver Houghton and Maybon Etta Glover. Lester Harold Elmore married Marcia Frances Shawver. Tommye Jo Waters married Derl Wayne Houghton, son of Richard Ivan Houghton and Donnie Mae Houghton, in 1960. Melissa Jo Houghton married Billy Fenner. Melissa Jo Houghton and Billy Fenner were divorced. Melissa Jo Houghton married Robert Hernandez. Peggy Jane Little married Derl Wayne Houghton, son of Richard Ivan Houghton and Donnie Mae Houghton, in 1963. Gary Wayne Houghton married Jessica Lea Thibault in Feb 1, 1997 at Parker Co., TX, USA. Karen Lee Gibson (Tosh) married Derl Wayne Houghton, son of Richard Ivan Houghton and Donnie Mae Houghton, in Feb 28, 1980 at Stephens Co., TX, USA. 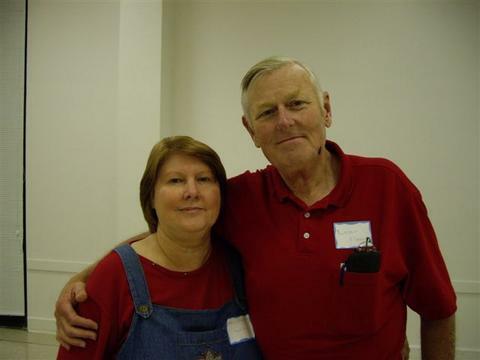 Karen Lee Gibson (Tosh) and Derl Wayne Houghton were divorced on Nov 18, 2004 at Tarrant, TX, USA. Donna Kellie Houghton married Michael Colmenero in Aug 5, 1988 at Brazos Co., TX, USA. Pamela Deanne Houghton married Michael D. Kszyminski in Dec 7, 1991 at Parker Co., TX, USA. Clinton Marshall Houghton married Amy D. Stephenson in Oct 7, 1995 at Parker Co., TX, USA. Robert Hernandez married Melissa Jo Houghton, daughter of Derl Wayne Houghton and Tommye Jo Waters. Jessica Lea Thibault married Gary Wayne Houghton, son of Derl Wayne Houghton and Peggy Jane Little, in Feb 1, 1997 at Parker Co., TX, USA. Michael Colmenero married Donna Kellie Houghton, daughter of Derl Wayne Houghton and Karen Lee Gibson (Tosh), in Aug 5, 1988 at Brazos Co., TX, USA. Michael D. Kszyminski married Pamela Deanne Houghton, daughter of Derl Wayne Houghton and Karen Lee Gibson (Tosh), in Dec 7, 1991 at Parker Co., TX, USA. Amy D. Stephenson married Clinton Marshall Houghton, son of Derl Wayne Houghton and Karen Lee Gibson (Tosh), in Oct 7, 1995 at Parker Co., TX, USA.